Tunic & Lehenga set features gotawork on dusky orchid silk with sheer, lime net dupatta. Concealed side zip entry for tunic. 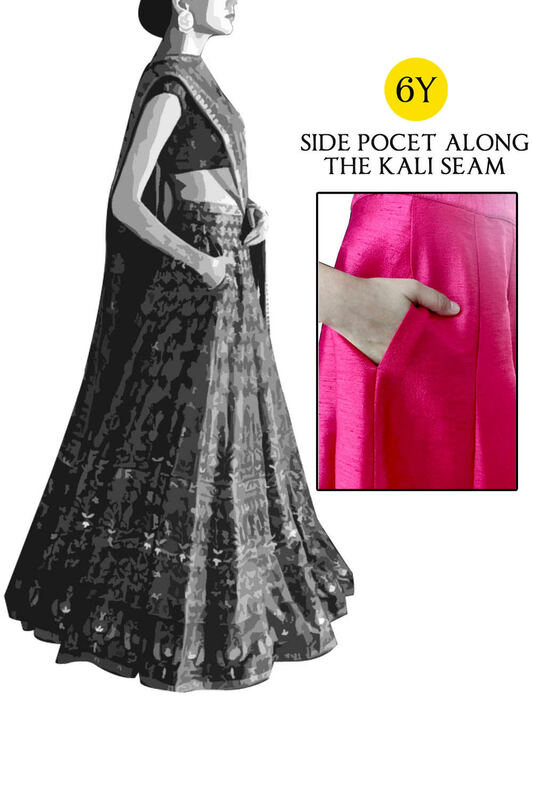 Concealed side zip entry with drawstrings at the waist for adjustable fit for lehenga. 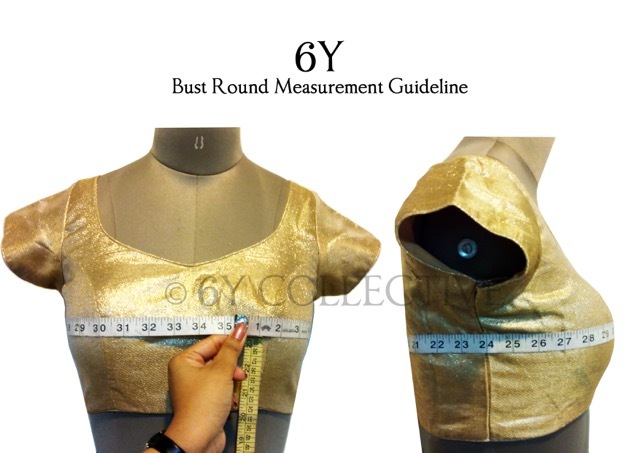 Scoop neck with front mirror work yoke on A-line bodice ; high back.